TORRANCE, Calif. /California Newswire/ — DocMagic, Inc., the premier provider of fully-compliant loan document preparation, regulatory compliance and comprehensive eMortgage services, announced that Deutsche Bank (NYSE:DB) has successfully implemented and is actively utilizing its proprietary eVault technology. Using the DocMagic eVault, Deutsche Bank’s document custody group is now empowered to take full possession of electronically originated assets for clients as the loan market continues to transition to a paperless process. 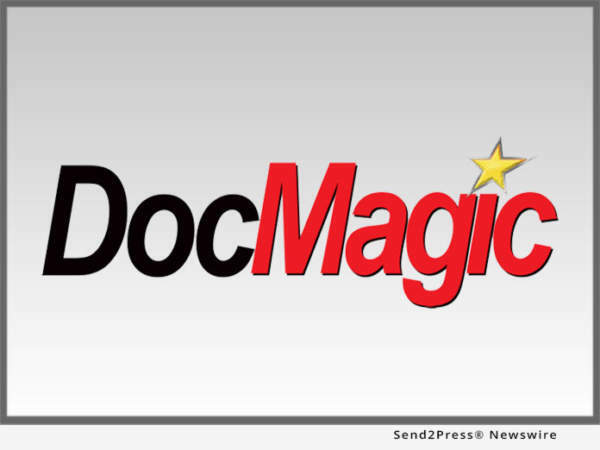 DocMagic establishes a legally compliant method to securely move original electronic files from one custodian to another, while preserving unique authoritative digital ownership. As a result of partnering with DocMagic, Deutsche Bank is now well-positioned to easily, compliantly and securely service loans housed in the eVault, creating newfound efficiencies and a competitive advantage for the bank. By providing eVault services to Deutsche Bank’s clients, they further cement themselves as a leader, innovator and provider of excellence in loan servicing. Of note is that DocMagic has been at the forefront of developing award-winning technology that facilitates a complete eMortgage solution for the entire supply chain that fully supports an end-to-end, completely paperless digital mortgage process. This includes from the point-of-sale through eClosing, eWarehouse lending, secondary marketing and even servicing. DocMagic’s eVault has been thoroughly vetted and officially approved by Fannie Mae, Freddie Mac, and MERS(r) to compliantly support eVaulting services.